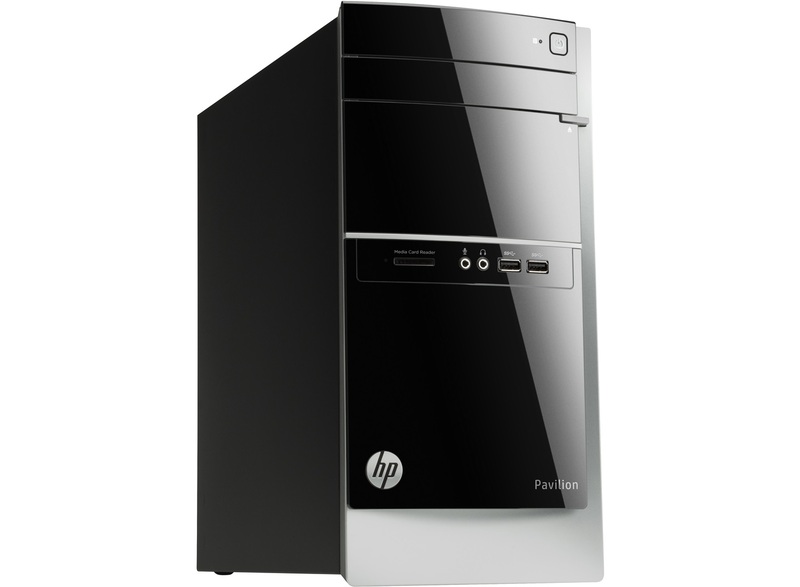 This week we worked on an HP Pavilion 500 with a massive amount of viruses and spyware, 504 to be precise. The system desperately needed virus removal services. The customer didn’t have time to drop it off with us; we offered our remote services instead. We used our tools to remote control the computer without him even having to leave the house. We used our remote control tool to connect over the internet to repair the PC. We also used our various tools and expertise for the virus removal and optimization of his PC. We corrected registry issues, removed viruses, removed spyware, optimized the PC, and installed protection tools for prevention. Our customer mentioned that the issue has been going on for months. We found the reason; his antivirus had been expired since 2014. He computer is running very quickly now and is malware free. He is one happy customer and wishes he would have come to us sooner. The only thing that would make this system faster is a Solid State Hard Drive. He already has plenty of RAM with a decent processor; the bottleneck here is his hard drive. Every computer that comes through our doors comes with Virus Removal and Optimization. We don’t just fix the problem, we do much more than what you ask us to do. Is your AntiVirus solutions and up to date? Ask us if are unsure and we’ll help get you protected.